I am being ruthlessly attacked by more and more mosquitoes with each passing night! Ah, the wonders of Summer! 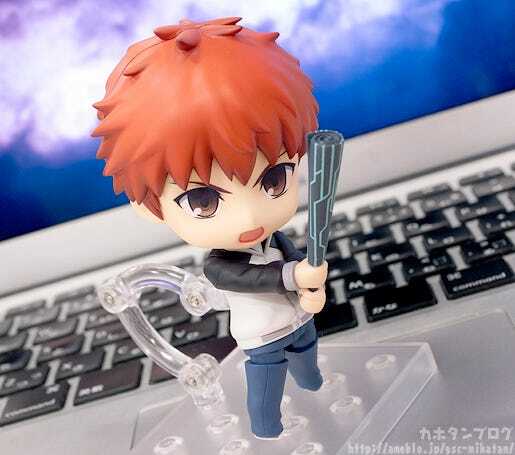 From the popular anime series ‘Fate/stay night [Unlimited Blade Works]’ comes a Nendoroid of Saber’s master and the main character of the story, Shirou Emiya! 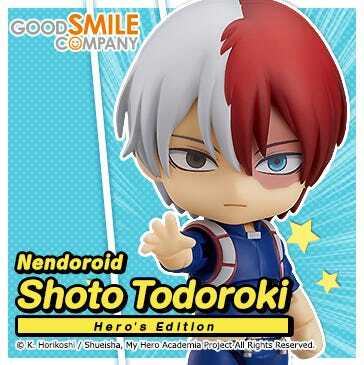 He comes with three expression parts including a gentle smiling face, a confident face for combat as well as a blushing, embarrassed expression. His weapons of choice, the twin swords Kanshou and Bakuya are both included as well as rolled up poster infused with magic. 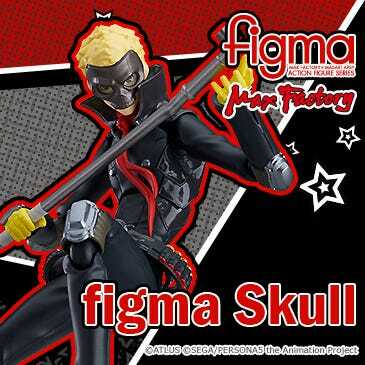 A selection of the included arm parts are specially articulated allowing for more impressive combat scenes to be posed, even in Nendoroid size! 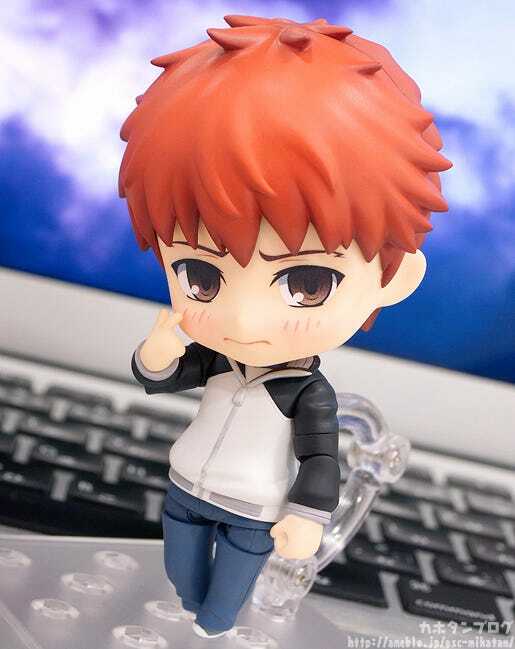 Enjoy the Fifth Holy Grail War shrunk down into Nendoroid size! 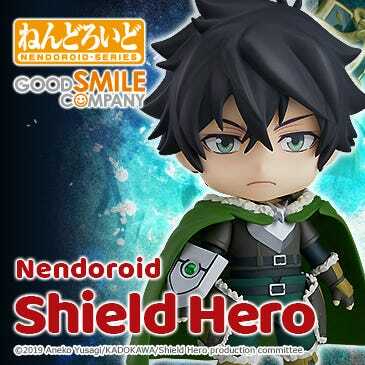 The hero of justice who strives to make everyone happy! 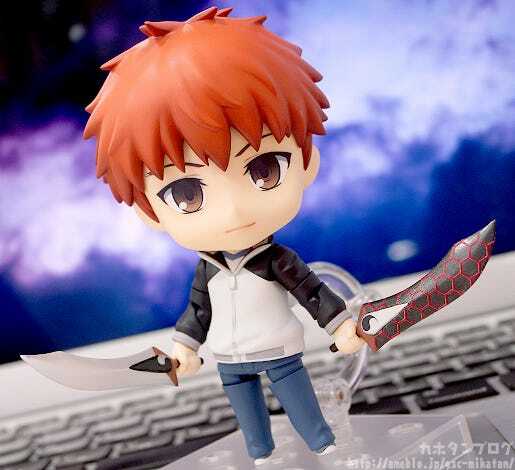 The Homurahara Academy second year student Shirou Emiya is joining the Nendoroids! 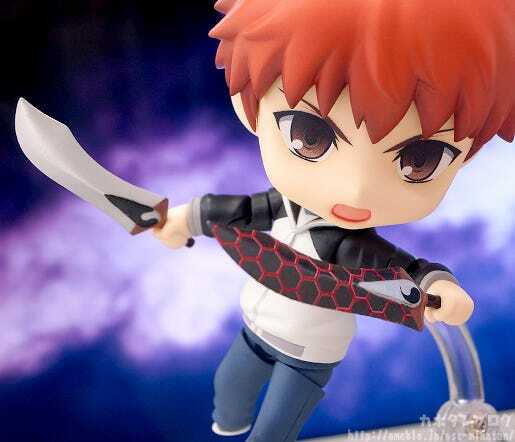 He also comes with his swords Kanshou and Bakuya… although even wilding them he still looks rather harmless!! This is why he is known as the gentle hero of justice!! 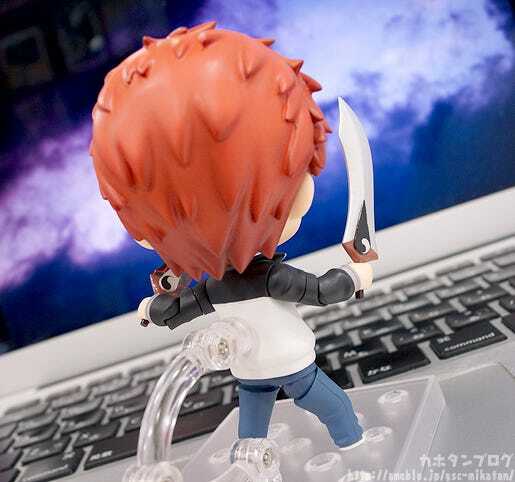 △ From the back he definitely looks ready for battle! His standard arm is fitted with a non-standard point of articulation that allows for slightly more movement, which means you can move the swords around like so! The combat expression above also has another alternate use! 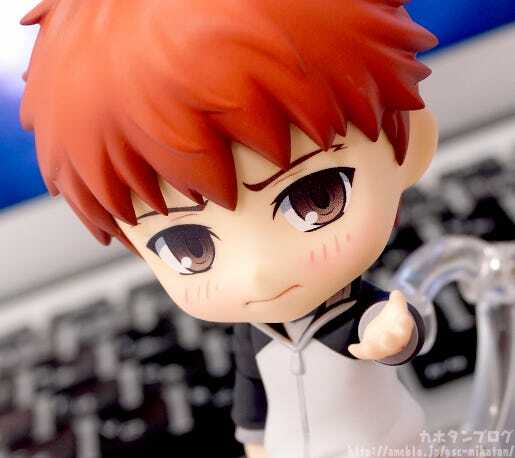 He comes with a hand part that displays him making use of his command spell – the ability to command one’s servant with absolute obedience! Look at the details of the mark on his tiny hand!! Looking at a bit of an angle also allows you to see the eyebrows often covered by his hair rather nicely! 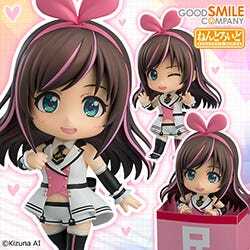 It’s amazing how much a small and cute figure can capture such a strong will within the expression!! 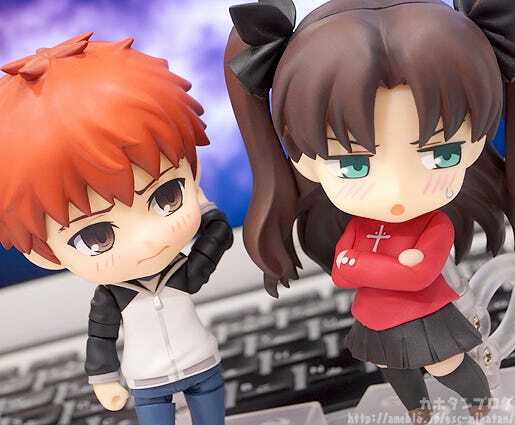 Displayed together with Nendoroid Rin Tohsaka! Who is he getting ready to fight against now…?! 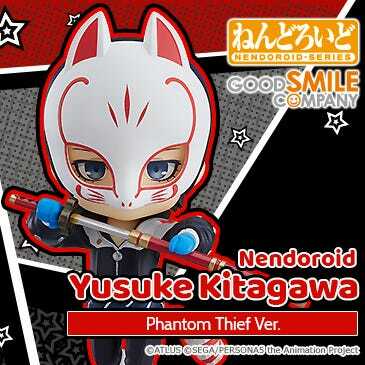 That’s for you to decide once he joins your collection!! 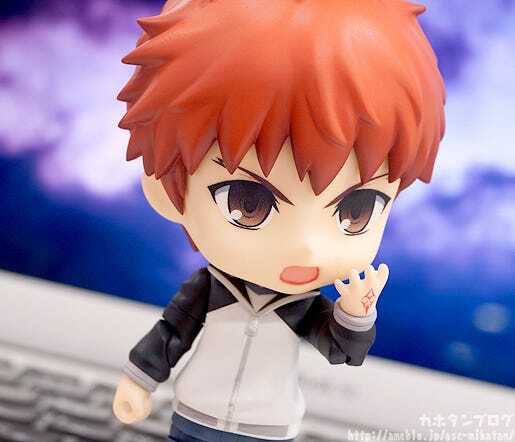 Be sure to display him with the other Fate Nendoroids! 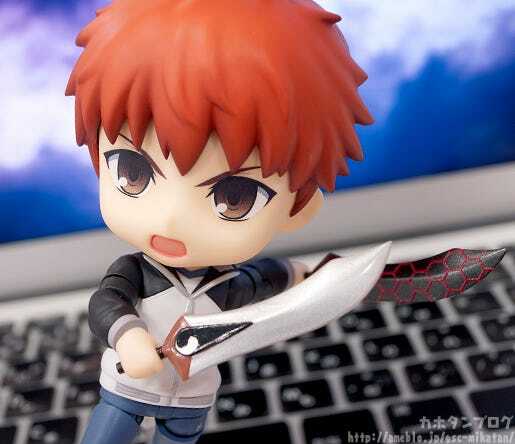 A cute and tiny Hero of Justice! 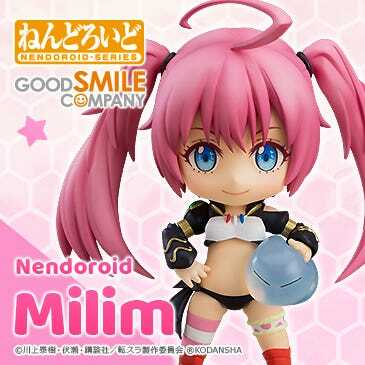 Orders from the GOODSMILE ONLINE SHOP are open until the 2nd September 2015 at 21:00JST! Don’t miss out! Finally a quick live broadcast notice! 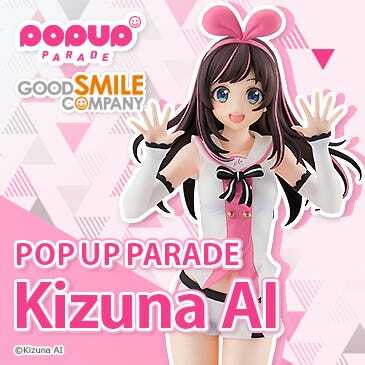 This live broadcast will be hosted by the GSC planning team’s Enon-shi & Max Factory’s IG Sakai! 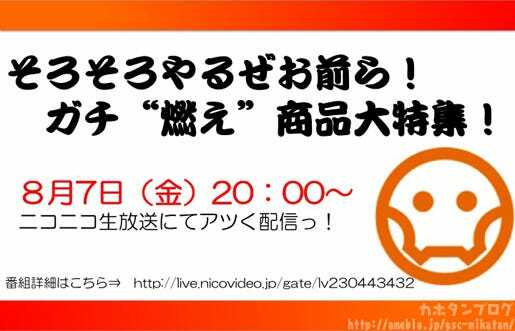 There will also be guest appearances by Kaneko Nitohei, as well as Takanon and Shashaki from the GSC production team! The focus is movie loving fans speaking about movie and game-based figures!